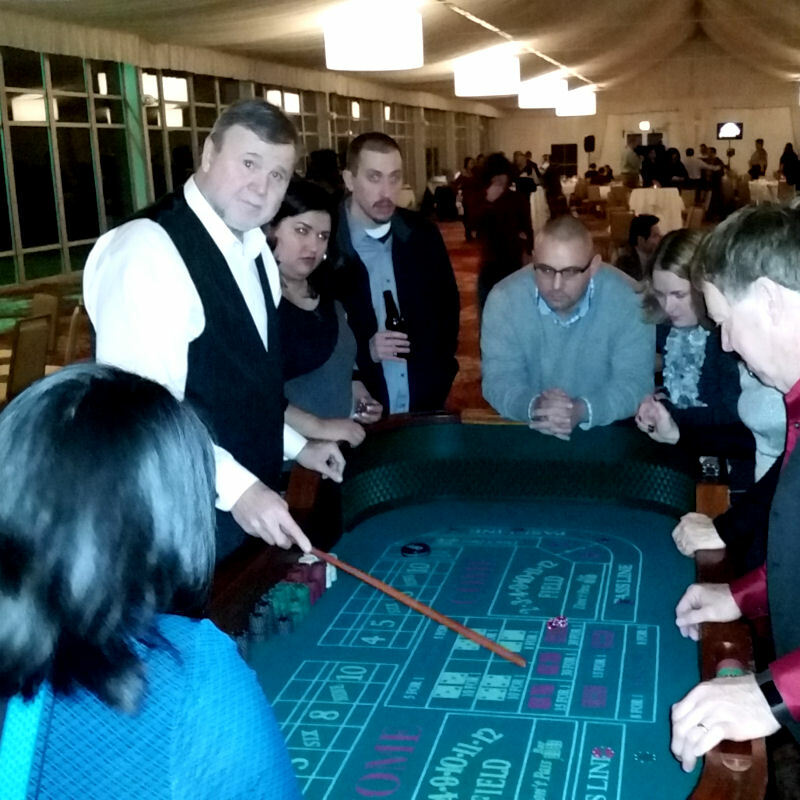 Clowning Around & Celebration Authority’s casino style craps game rentals are perfect for any event! 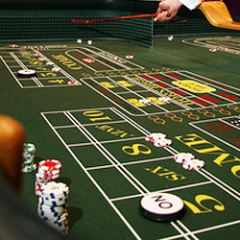 Our professional Vegas-style craps tables can be perfectly paired with our other professional gaming tables such as roulette, poker & Texas Hold ‘Em tables. 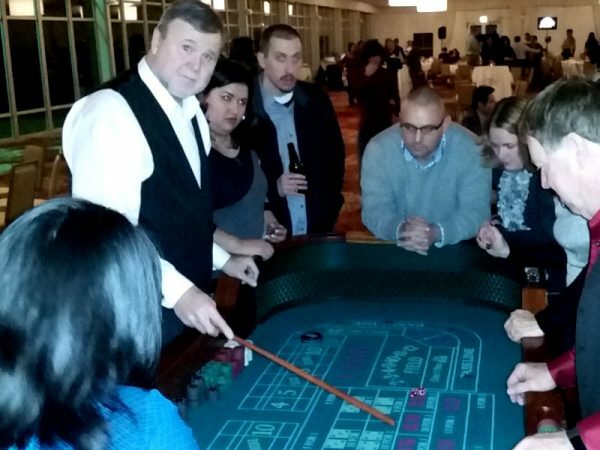 Craps tables can be used for fundraising events, black tie events, cocktail hours, community galas or any other event. 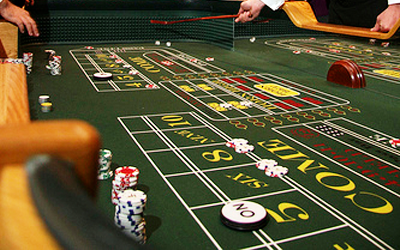 Tables can be placed indoors or out. Tables may only be used in the manner currently allowed by the state as well as the county, site and municipality in which they will be used by the renter. Renters are responsible for acquiring and obeying all current state, county, site and municipality laws regarding the use of these tables. Dealers are available for an additional charge.